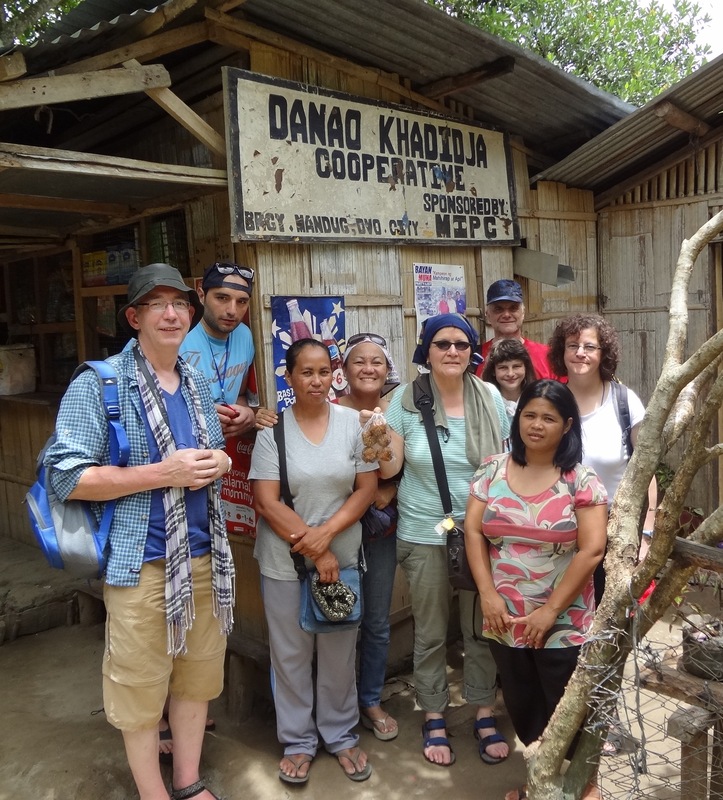 During their stay here, they visited the small scale mining sites of Mt. Diwata (Diwalwal), Monkayo, and Upper and Lower Gumayan of Pantukan, both under the province of Compostela Valley. 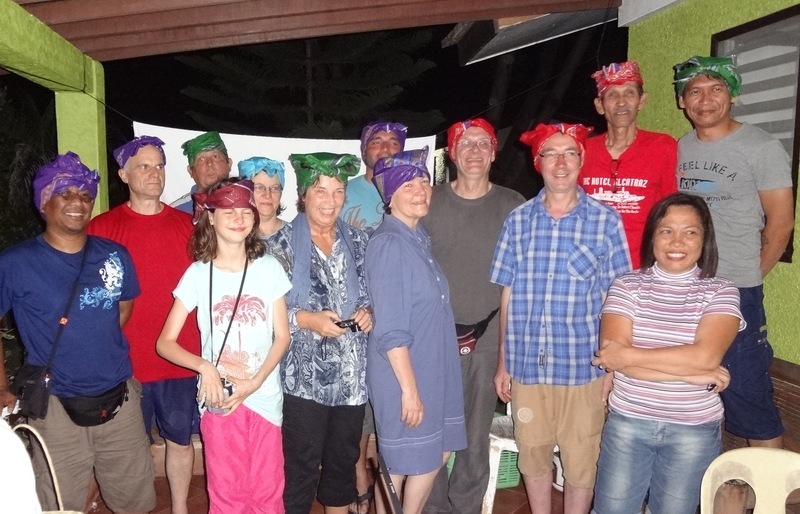 The guests namely; Dr. Dagmar Eberhard Forschner, Michael Forschner, Baris Buga, Hitrud Metzger, Johann-Albrecht Rommel, Udo Merzinsky, Dieter Schweizer, Anita Schweizer and Mareika Schweizer observed how the miners and residents make their living as small scale miners as well as their living conditions. They also visited the banana plantations of Sto. 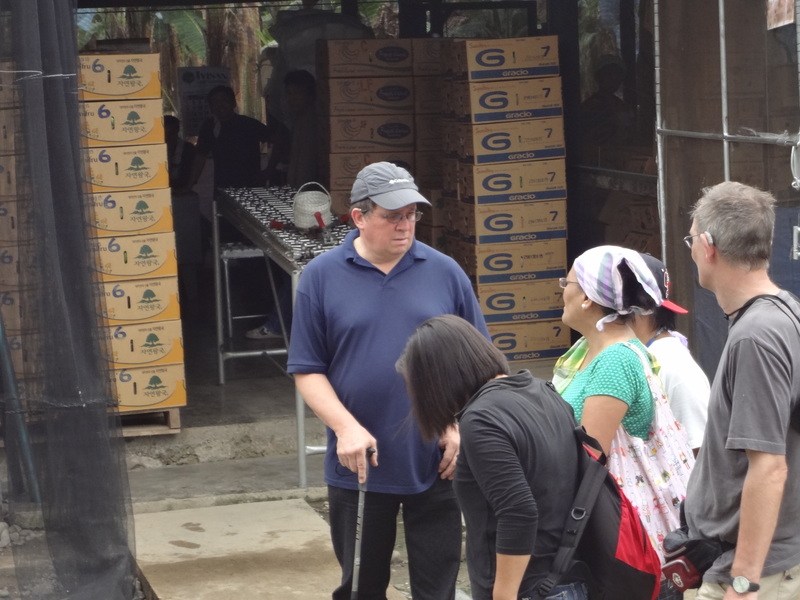 Tomas, Davao del Norte and Compostela, COMVAL and witnessed the working conditions of the banana workers there. 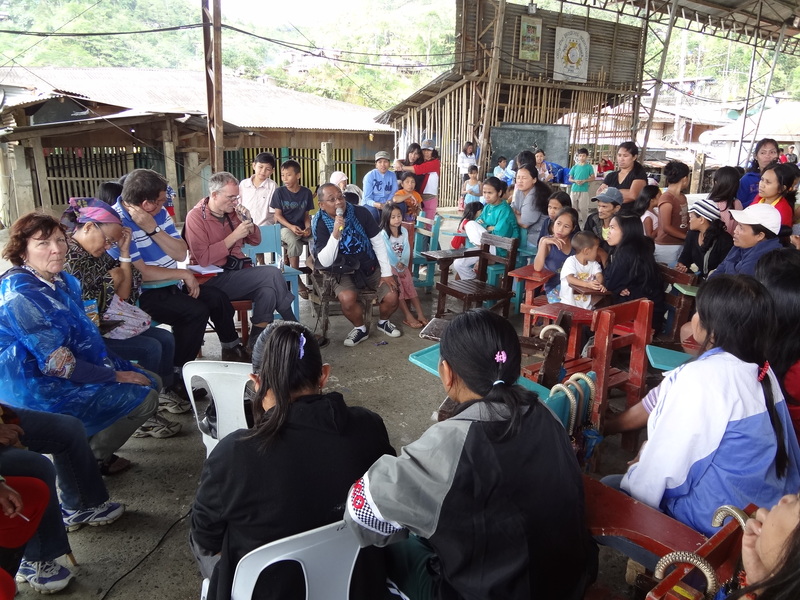 They also visited the “Moro” village of Mandug where a women’s cooperative is thriving and the “soon-to-be-evicted” fishing community of Inawayan, Davao City where the proposed Coal-fired Power Plant will be built. They also shopped for Mindanao goods in Aldevinco and Madrazo Fruit Stands, the haven for Mindanao handicrafts, fruits and other native items here in Davao City. They intend to sell these goods in Germany to promote Mindanao as the next destination for their friends as an “alternative tourism”, showcasing all facets of Mindanao.